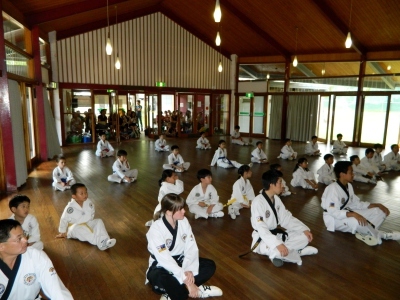 Taekwondo is not just a physical practice or sport. 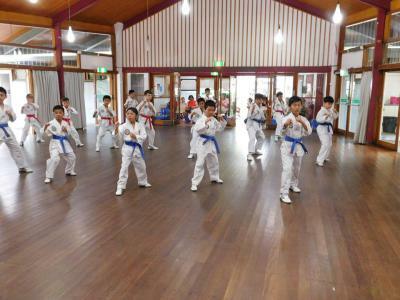 Taekwondo is a martial art - a whole system of physical exercises, spiritual development and philosophic principles. So it is closely related to the philosophy of the East, and mainly to the dualistic ideal of harmony (Yin and Yang). 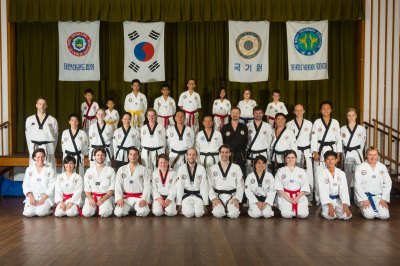 The basis in Taekwondo practising is the technique. The training system is an endless repetition and perfectioning of the studied techniques. That striving to skill perfection, body fitness respectfully and the satisfaction which follows is the first component of Taekwondo. That is the so called technical ideal.